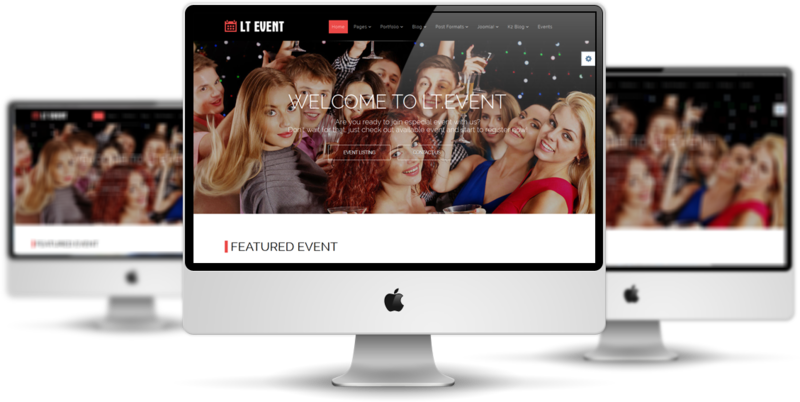 LT Event is a perfect Joomla Event template for all event planners/ companies to showcase and promote events they can hold. This theme’s framework comes with Page Builder for layout, Shortcode for editing content efficiently, Support Font Awesome, Compress files and so on. 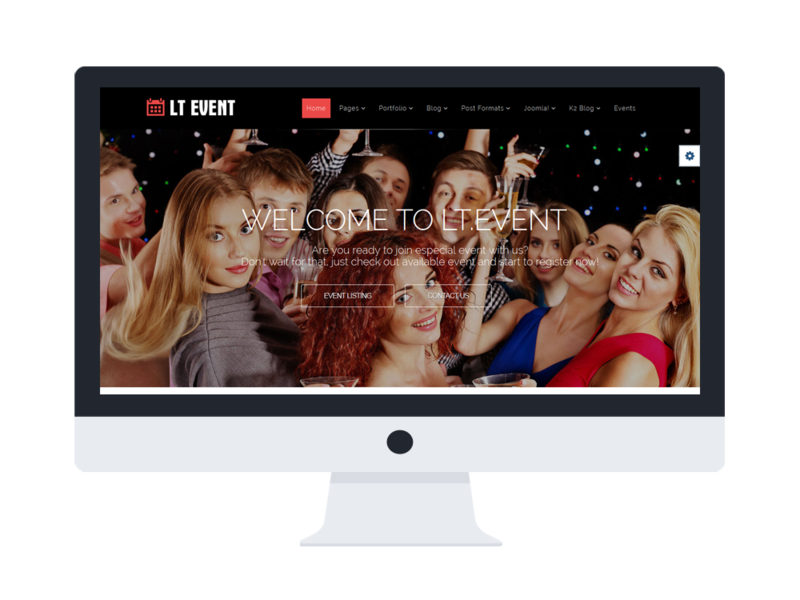 LT Event developed on a powerful framework with fully bootstrap under 100% responsive layout (support for mobile devices), strong shortcodes, unlimited positions, drag-drop layout, and also 4 options of color styles for building gorgeous websites. 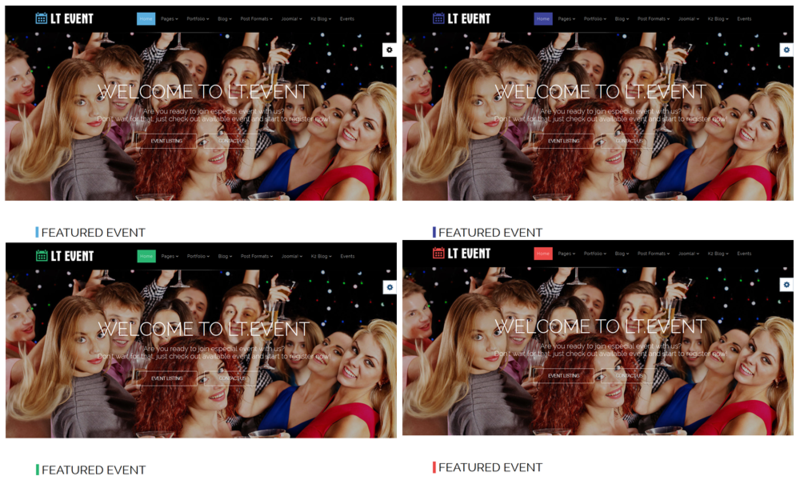 Let’s get the party started with LT Event now!